Getting to know Matthew Hustad. 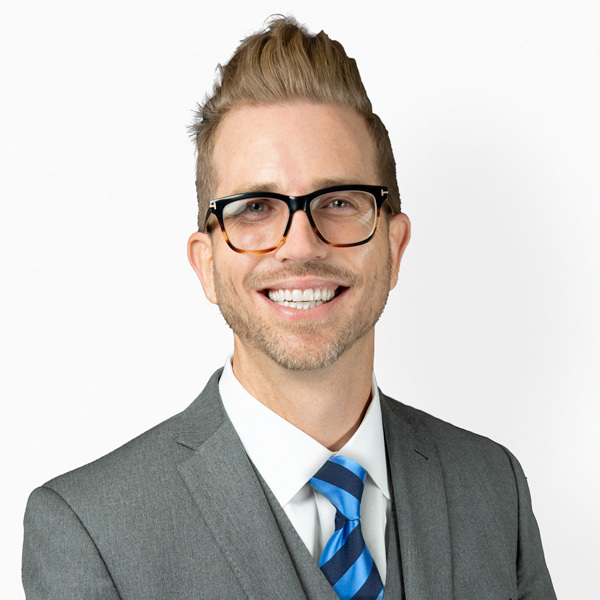 Mr. Matthew Hustad is a leader in the Orange County Real Estate community and has over 19 years of real estate business experience to deliver the service your family so needs and deserves. His reputation, business acumen and market knowledge has made him a top producer within his organization in Orange County's highly competitive luxury real estate marketplace. Matthew prides himself on his personalized service and meticulous attention to detail along with his highly effective and strategic marketing. Matthew’s goal with each and every client is that their customer experience be his number one priority. Matthew specializes in the greater Southern Orange County marketplace and has the ability to leverage his vast network of real estate agents to sell their homes with maximum efficiency with a proven track record. Matthew is consistently ranked as a top producer in the highly competitive real estate market of Orange County and has been recognized for his production, customer satisfaction and having a winning team-player mentality amongst his colleagues. Matthew’s production, overall personality characteristics and industry reputation has also led him to be the image of a 7 Billion-dollar real estate firm for their national brand campaigns. Contact Matthew today to discuss your real estate needs. Appointments are available 7 days a week. What Matthew's Clients are Saying. “Matthew is a consummate professional. He was instrumental in helping me purchase our family's home in San Juan Capistrano last year. As a veteran real estate pro, Matt is a great communicator and has the business acumen to close any deal." “I know from my personal experience, working in the real estate world, that you meet very few service providers that put the customer first. In a commission driven, cutthroat industry, it is far too easy to wind up with the wrong Agent, who pushes and pulls to simply complete a transaction and move onto the next customer. In my 3 transactions with Matt, I can tell you, he cares deeply about the customer experience and makes what can be a very stressful process, a lot of fun. Matt is a successful agent and it’s easy to know why when you're working with him. Matt loves his job! He makes you feel like you are his only client and top priority, which is paramount when purchasing a home. Matt's banking background was more useful than I could have predicted. In a very helpful way, he was coaching my loan officer in the best ways to structure my loan, and the loan officer told me "If only every agent was like that, my life would be so easy!" We love our new home in Ladera Ranch, but I know at some point we will be moving on, and I know Matt will be the only person I will trust to help my wife and I navigate our next move. When you're working with Matt, you're working with the best. Thanks again for everything! Matt is a person that has mastered his vocation. His ability to understand the needs of his client is unparalleled. He is a ferocious negotiator and does not drop the ball. A Selection of Matthew's Recent Sales.